Watch for this car in Bansko! 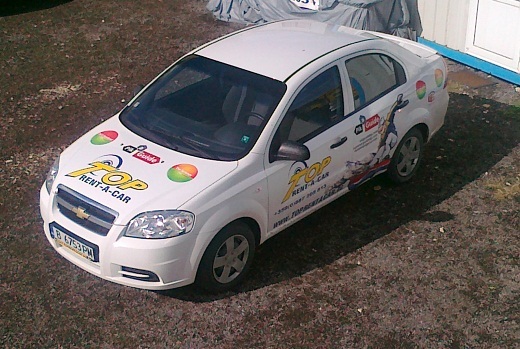 If you are staying in Bansko for at least couple of days, you have probably noticed this branded car on the streets. 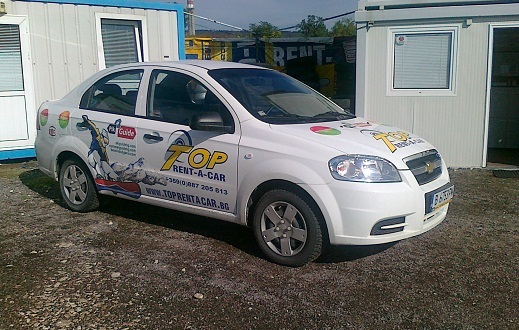 Learn more about Top Rent A Car and see why we are the leading Bulgarian car rental company.